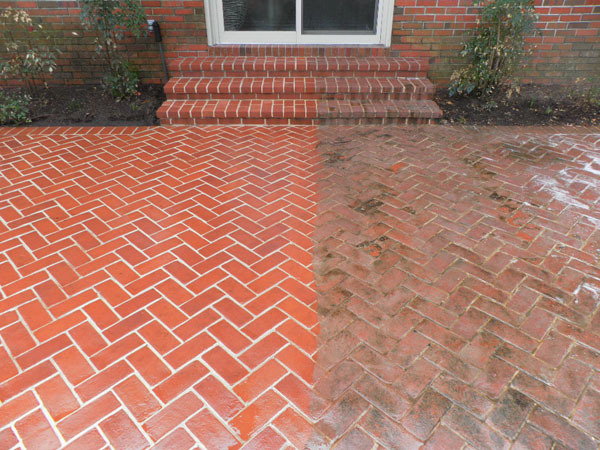 For over 40 years Jaco Waterproofing has been serving the Cincinnati, Dayton and Northern Kentucky area. Our courteous and professional staff can help you on your project. 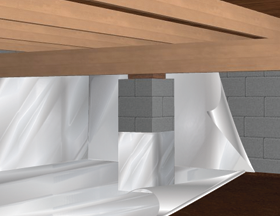 Here is a list of our foundation waterproofing and repair services. 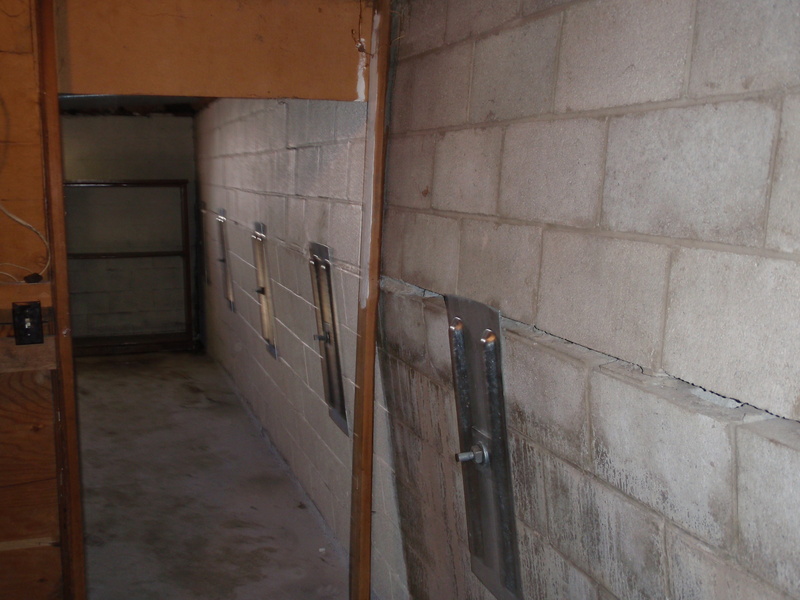 National building codes mandate an egress window in finished basements. 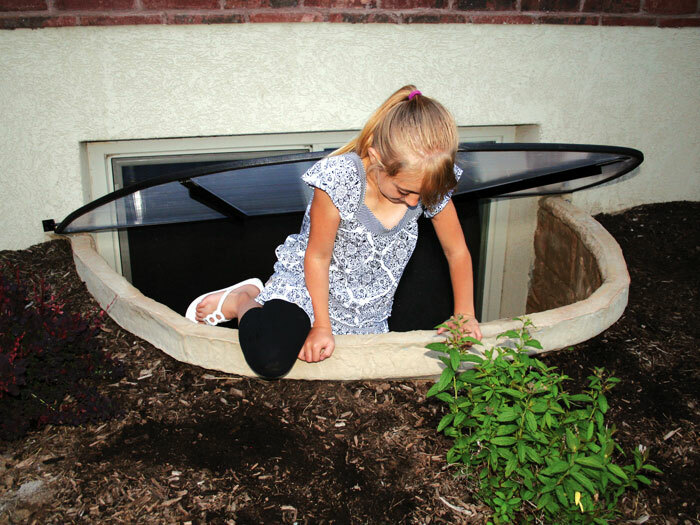 Jaco can install a beautiful egress window well for your safety. Stop leaks around doors, windows and brick ledges by having Jaco install flashing. Flashing diverts rain water away from your building's openings. 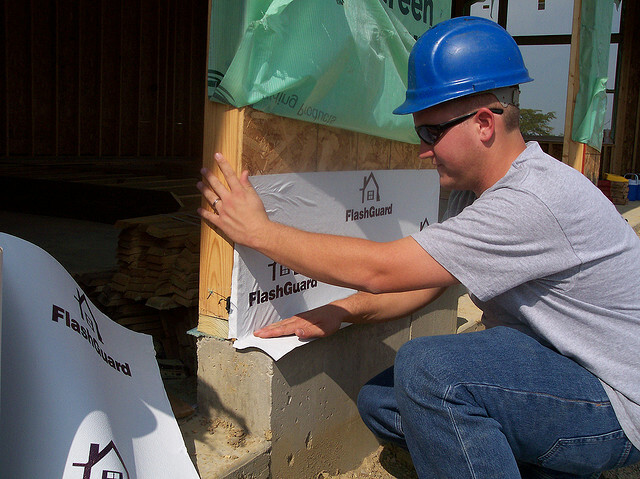 Tyvek house wrap seals your building against winds and saves you money on heating and cooling bills. Jaco evaluates your failed home foundation and selects the solution that solves your problem. We install quality sump pumps and battery back-up systems to keep your basement dry. Jaco can repair leaks in your inground swimming pool.